Matrix and Envision have contracted to buy the 209-acre golf course at 1176 Limekiln Pike in Horsham from a partnership that owns the golf club. 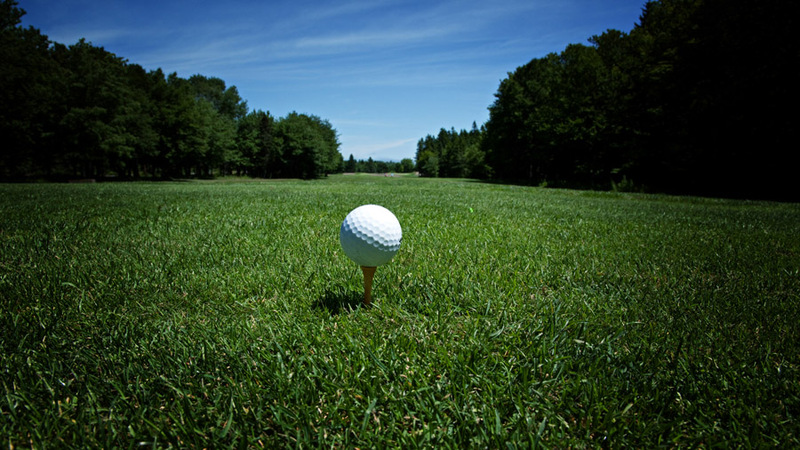 Consider it the 19th hole for Limekiln Golf Club in Horsham. According to property records, a partnership between Matrix Development Group (Cranbury, J.J.) and Wayne-based Envision Land Use shelled out $18.5 million to Robin Roberts and Limekiln Golf Associates for the 209-acre property located at 1176 Limekiln Pike, according to a story by Natalie Kostelni in the Philadelphia Business Journal. The developers have submitted plans to administrators of Horsham Township, proposing an active-adult community with 475 single-family and carriage houses that cater to people 55 years old and older. Plans also include preserving 90 acres as open space. By right, 135 single-family houses could be built on the property.